This is the new course that was introduced to the CSCS scheme in the summer of 2014 . 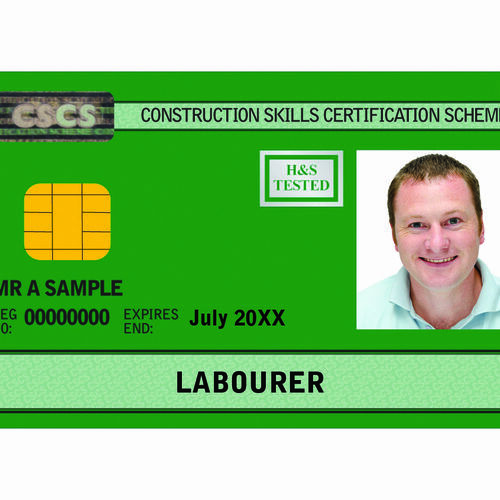 All Laborer CSCS card applicants are now required to pass a CITB HS&E assessment('touch screen test') and the L1 Health and Safety in a Construction Environment training and assessment. We do run both tests!